James Fulton has a birthday today. 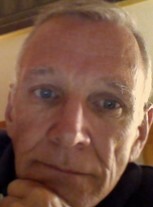 James Fulton updated his profile. View. James Fulton changed his profile picture. James Fulton has left an In Memory comment for Don Poe.